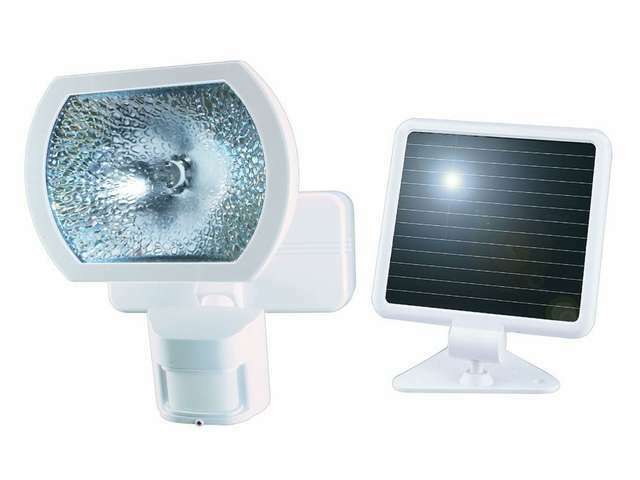 Solar powered motion activated nighttime security light. Up to 70 feet detection range. Perfect for construction sites. Uses one 15 watt halogen bulb (included). 2 year warranty. 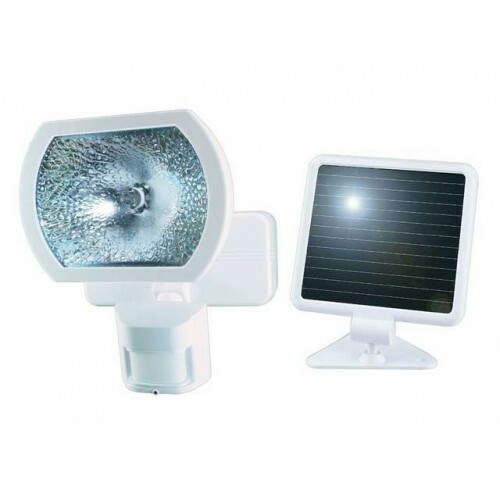 White finishThe Heath Zenith SL-7001-WH solar powered security light features 180 degree motion detection up to 70 feet. Uses one 15-watt halogen bulb (included).